Sandra Oh confirms she is never returning to ABC's longest-running medical drama Grey's Anatomy. Sad news for all the 'Greys Anatomy' fans and followers as Sandra Oh aka Cristina Yang confirms her intention to never coming back to the ABC's medical drama. 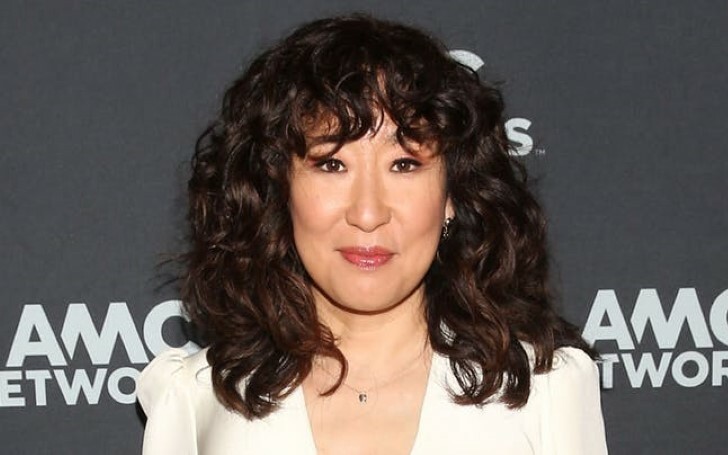 'Chief Medical Officer' of Anatomy recently attended a premiere of Killing Eve Season II, where Sandra, 47, expressed her gratitude towards the show and credited Shonda Rhimes, Grey's Anatomy show creator, head writer, and executive producer, for giving the opportunity to shape her career. 'Oh' left the medical drama show back in season 10, though there were much rumors and expectations from admirers of Sandra coming back in the series. Sandra said, “This is where I am” as she is now focusing and prioritizing building her new character, Eve Polastri. “I am Eve and that’s where I plan to stay as long as the show will have me, and that’s really where I want to be,” Oh added. Throughout Oh's long journey of 9 years from 2005 to 2014, she made millions of fans along the way. Her leave has certainly made all the followers and admirers sad and emotional, albeit there's no shortage of appreciation towards her brilliant performance as Cristina Yang. We wish nothing but the best for her upcoming series.